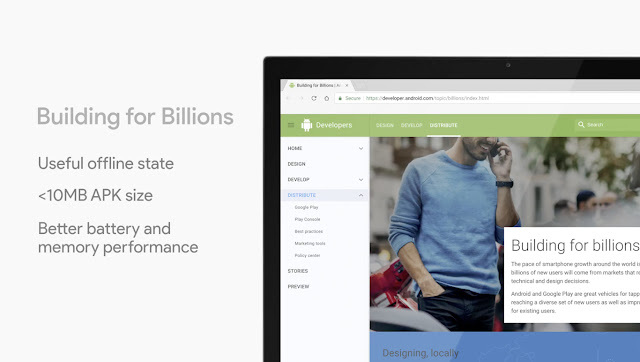 Back in 2014, Google made the first bid to overcome emerging markets with Android One, a light version of its mobile operating system. Now they are trying again with a new initiative called Android Go. A version that is debugged to work on devices with more modest specs, 1 GB of RAM or less. On it, you can use the “lite” versions of apps that consume fewer resources and data than their standard versions. The operating system will also comprise a series of uniquely adapted pre-installed applications. These will be optimized to consume fewer resources and operate with unstable internet connections, the APK file which weighs less than 10 MB and has better performance in battery and memory. An example will be YouTube Go, which will allow you to download videos when we have a WiFi to watch later at any time. 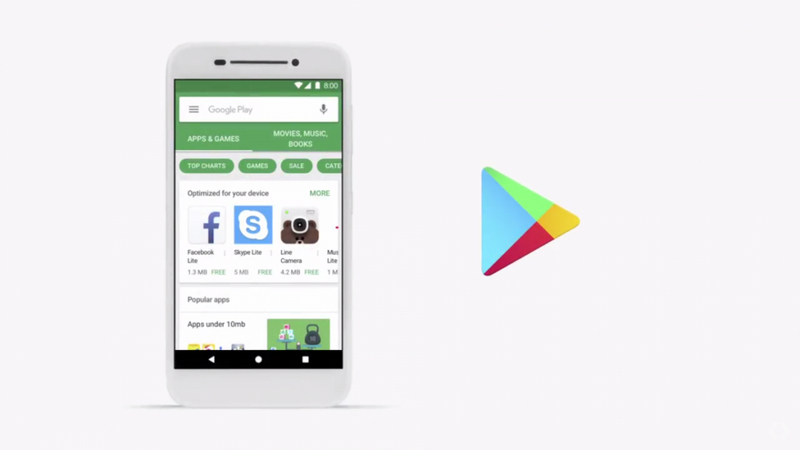 And the third key point is the Google Play Store. The adapted version that will bring Android Go will also focus on the lightest applications. For example, when we search for the Facebook app, the store will show us Facebook Lite before the Standard app. Google has also announced that it will open the platform so users can also design their specific apps for Android Go. To do this, they will have to adhere three main terms. Google’s goal with this new venture for emerging markets remains the same as with Android One, trying to lure its operating system to the billions of potential users who live in them. In some countries, there are no connections as good as in Europe or America, and no means to afford powerful devices, and it suits best for them. From Android O, all devices with less than or equivalent to 1 GB of RAM will have Android Go by default. However, it is not expected that this ultra-light version of the system will reach the market until 2018, so throughout this year we will receive new updates and developments of its progress.